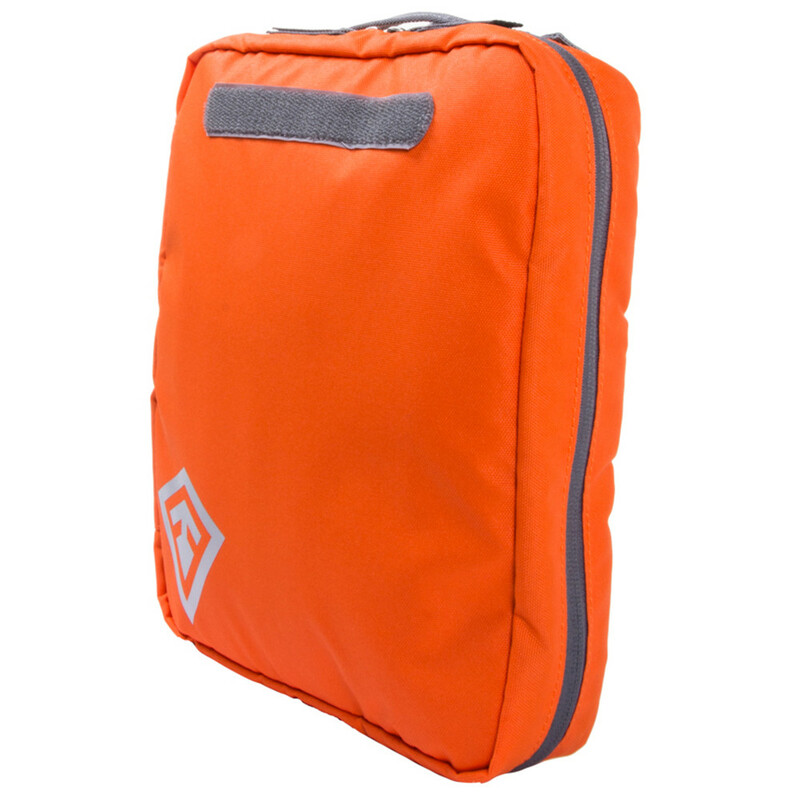 The Trauma Kit has been refined, allowing all of your supplies to be kept in one location rather than throughout the bag. 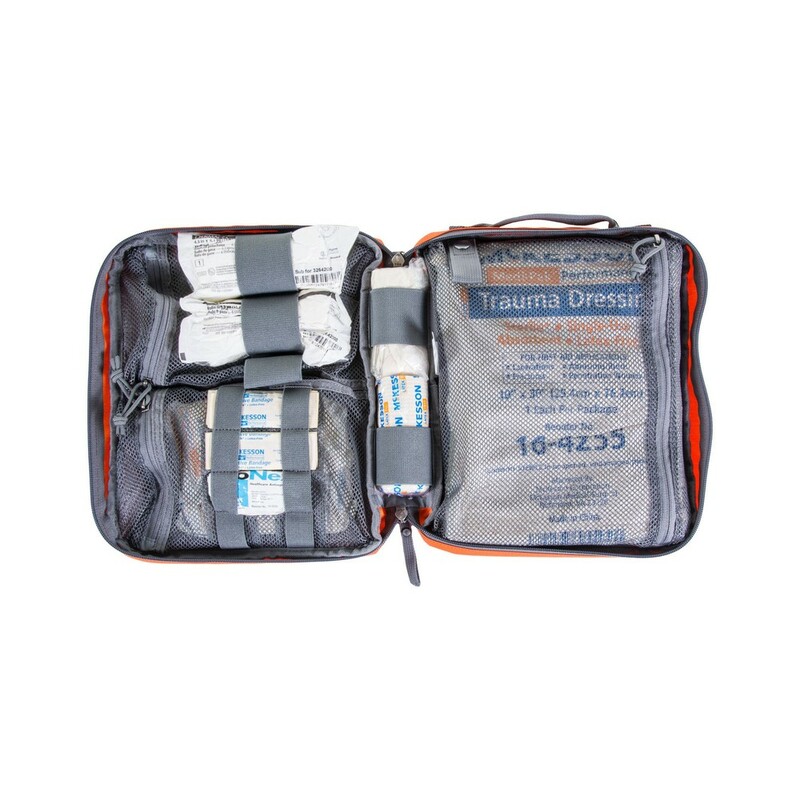 The trauma kit is easily handed off to other medics when responding to calls with multiple injuries. 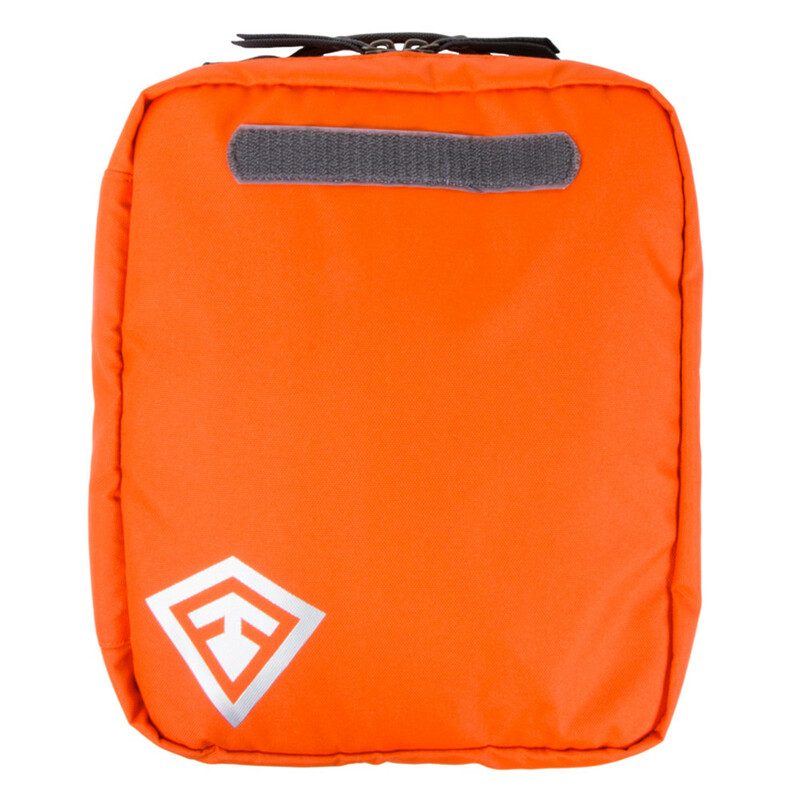 A bright orange colour and DotTac Name Tape compatibility, allows the kit to be easily located or labelled. 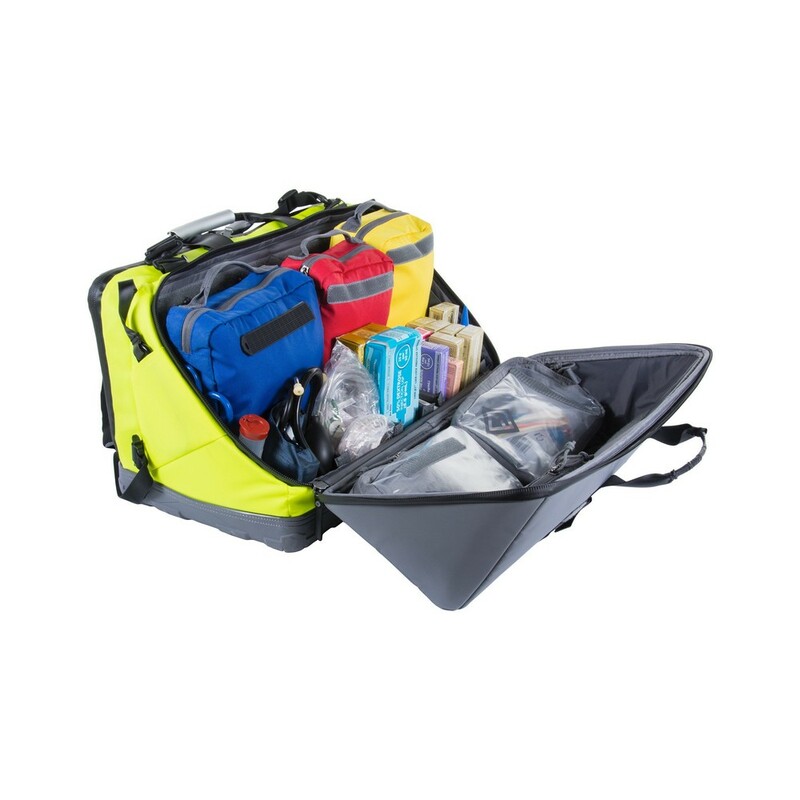 The internal organisation of the Trauma Kit keeps all supplies in one location rather than all over the bag, ensuring 100% efficiency. 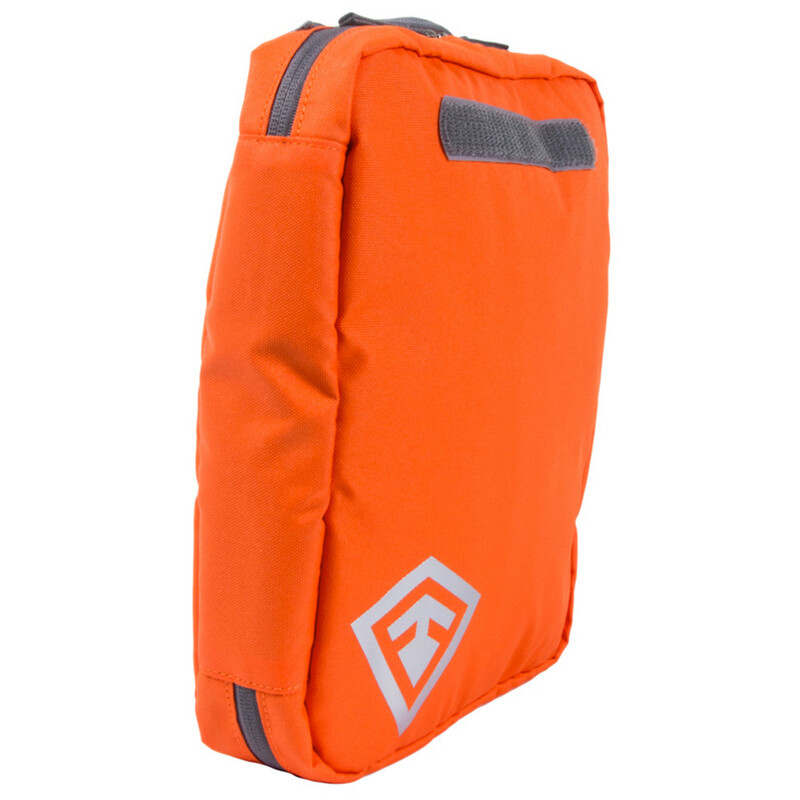 Perfect for those quick to react emergencies. 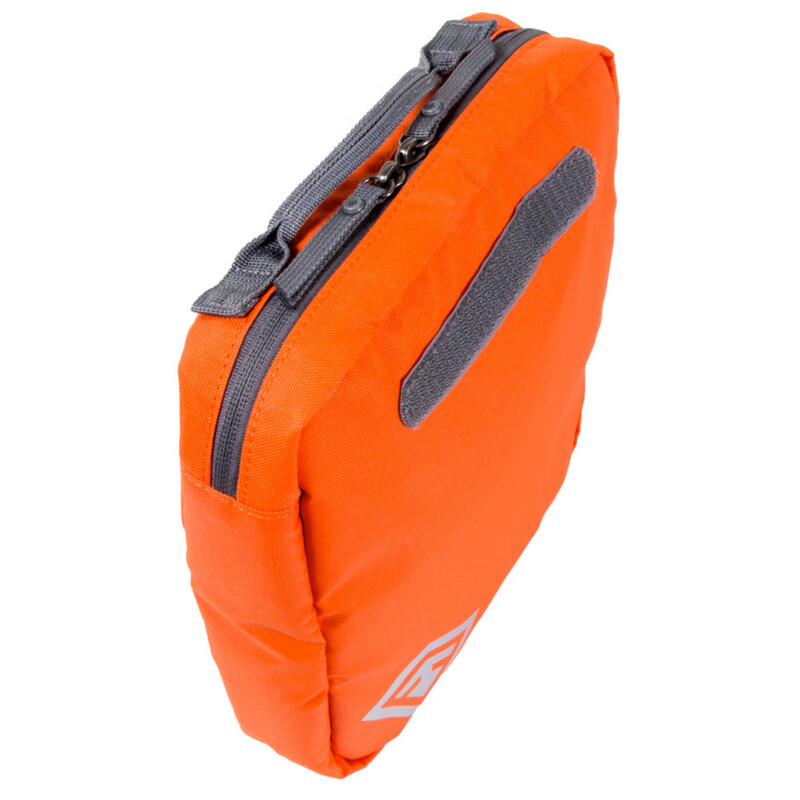 The Trauma Kit is easily handed off for calls with multiple injuries and is orange in colour allowing operators to find it with ease or describe it to others easily. A DotTac Name Tape section allows for further customisation.